You want that look good, feel great, got-my-stride-on-and-you-love-it confidence. That's where we come in. 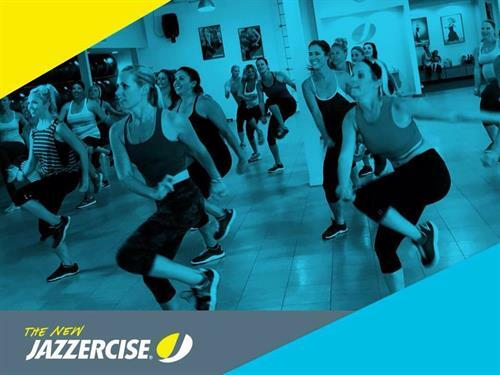 Jazzercise is a pulse-pounding, beat-pumping fitness program that gets you results fast. It's a calorie-torching, hip-swiveling, Shakira'd-be-proud dance party workout to put your abs to the test, with a hot playlist to distract you from the burn. Incinerate up to 800cph (that's calories per hour) in one 60 minute class. 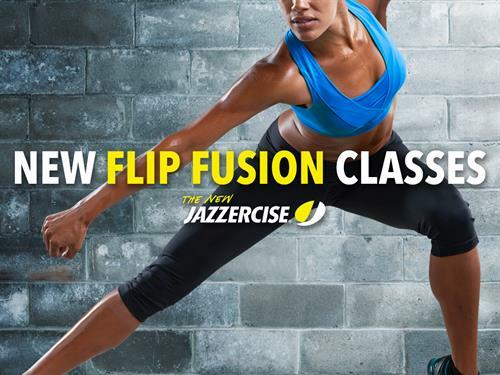 Our classes Strike, Fusion, Core, Strength and Dance Mixx will leave you breathless, toned and coming back for more. Expect to feel results after 3 classes and expect to stick with it. Why? Because it works. So stop working out. 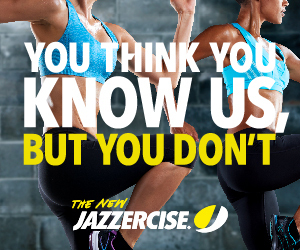 Start working it with Jazzercise. 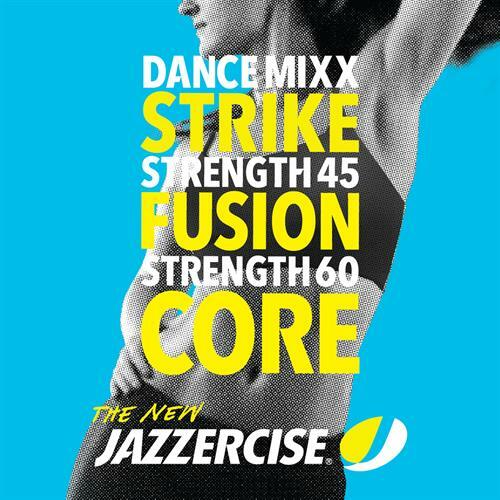 Sample Video of a DanceMixx class! 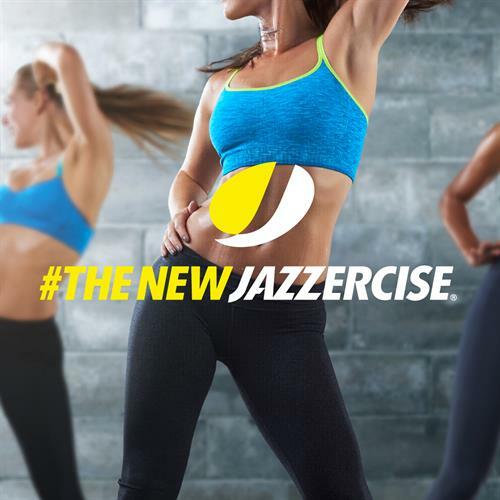 Let me Introduce the New Jazzercise! Located in the heart of Downtown Blair! 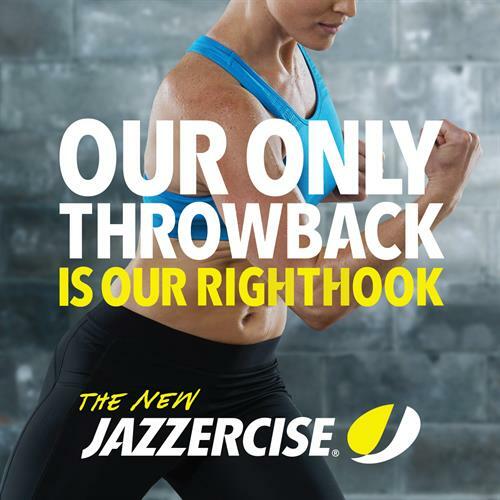 We are located in the David Page Warrior Training facility - - Drive down main street and look for the Jazzercise sign!